It’s official but if you caught my exclusive then you’ll already know that on the 2nd May, Sampar will launch here in the UK at M&S Beauty and it’s already live over at Feel Unique. 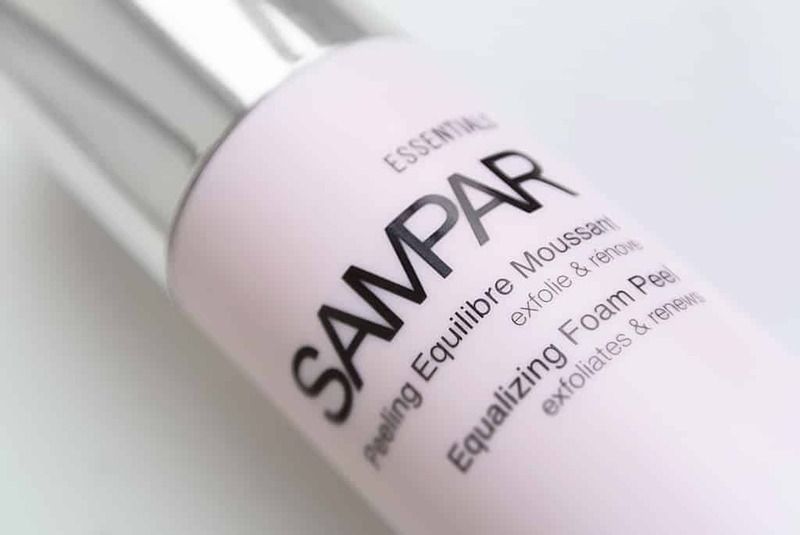 Sampar Equalizing Foam Peel is a brand new offering from the brand and I think you’re going to like it. The first thing however, even though I looove Sampar, they insist on stamping their boxes with the word “Essentials”. I’m certain this is a language crossover problem and that the brand believe that by calling it an essential, you think oh I need this as part of my core regime. In actual fact, using the same word to describe a €55 chemical exfoliator that is most often used on budget priced digestive biscuits and water-inflated chicken seems rather incongruous. Am I alone in this? Anyway. So for guys, this product could not be better suited. Most men I know do not exfoliate. It is the absolute key to better, healthier and more manageable skin but is step most often overlooked. 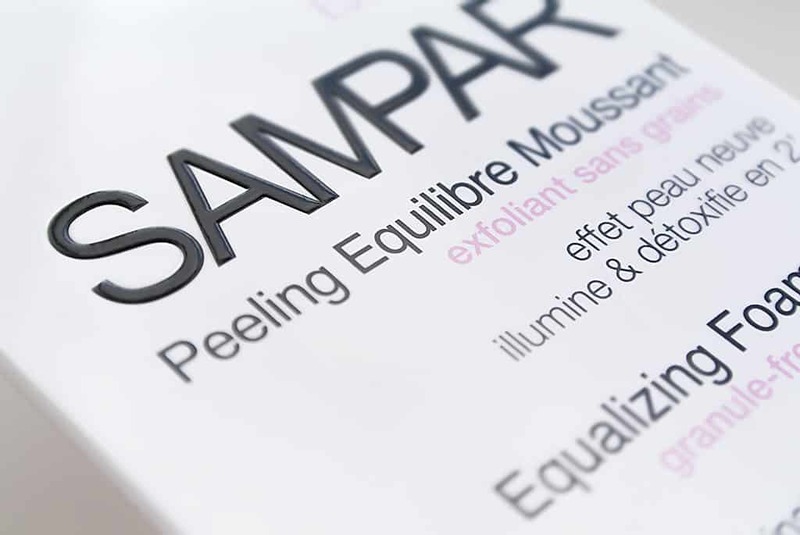 The Sampar Equalizing Foam Peel could not be easier and is so cleverly effective. Use it 2-3 times a week and all you need to do is when you hop in the shower, splash your face with water, rub 2-3 pumps of the product into your skin then wash it off 2 minutes later, giving you time in-between to go about your other shower business. With a blend of conditioning essential oils, probiotic enzymes and the Sampar Urban Advance Complex. 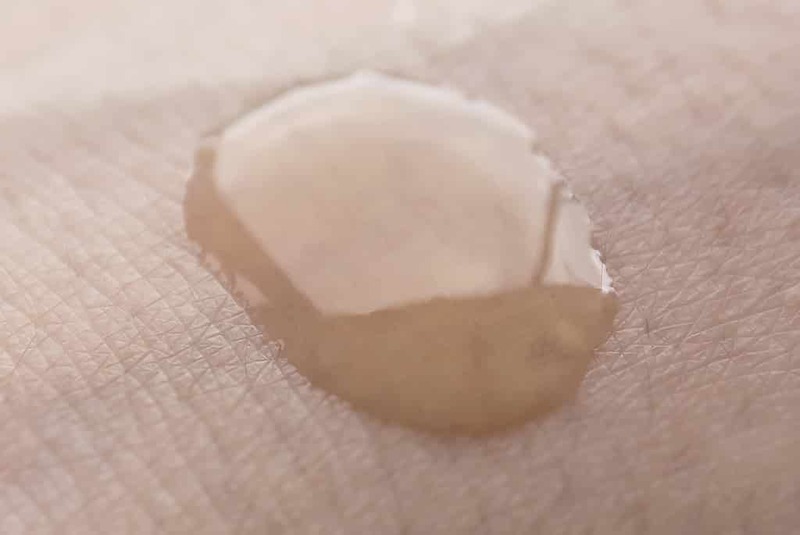 Rather than using anything quite as attacking as say, Salicylic Acid, it’s actually the probiotic enzymes that naturally loosen and exfoliate surface dead skin cells that come away through the process of rinsing the product away with your hands/sponge/brush etc. I can’t stress enough how easy this product is to use. 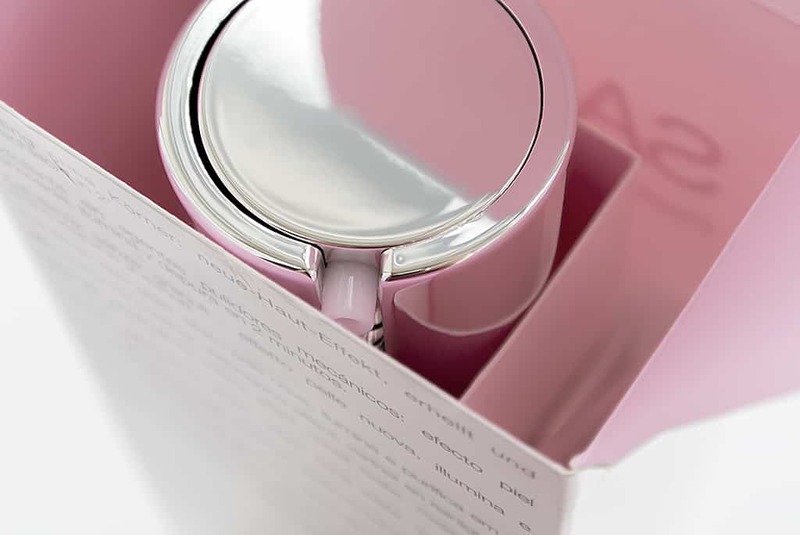 On first use it doesn’t give you the immediate effect of using a manual exfoliator with scrubs, beads or grains, but over the course of a week using it 2-3 times, you’ll see the same effects, in fact more so. It’s much gentler on the skin and even though from time to time I love a good scrub, I prefer to use and recommend chemical exfoliation. It does contain sulfates but this time it’s TEA Lauryl Sulfate which is a much milder alternative to Sodium Laureth Sulfate. The product is also 100% artificially fragrance free. I really recommend this if you’re wanting a quick but highly effective way to exfoliate. Currently you can pick it up from online from Feel Unique for £48 with free delivery. This article first appeared on MANFACE written by Thom Watson. It was published on Tuesday 2nd April 2013 and was last updated on Monday 3rd April 2017 at 3:45pm. It's categorised under Exfoliate, Sampar where you'll find more related content.